The days are long and warm, the nights balmy, and the cherries in the orchard are growing juicy and plump. Time stretches endlessly ahead as we’re transported to an idyllic summer of swinging from trees, running with kites and gazing at stars. 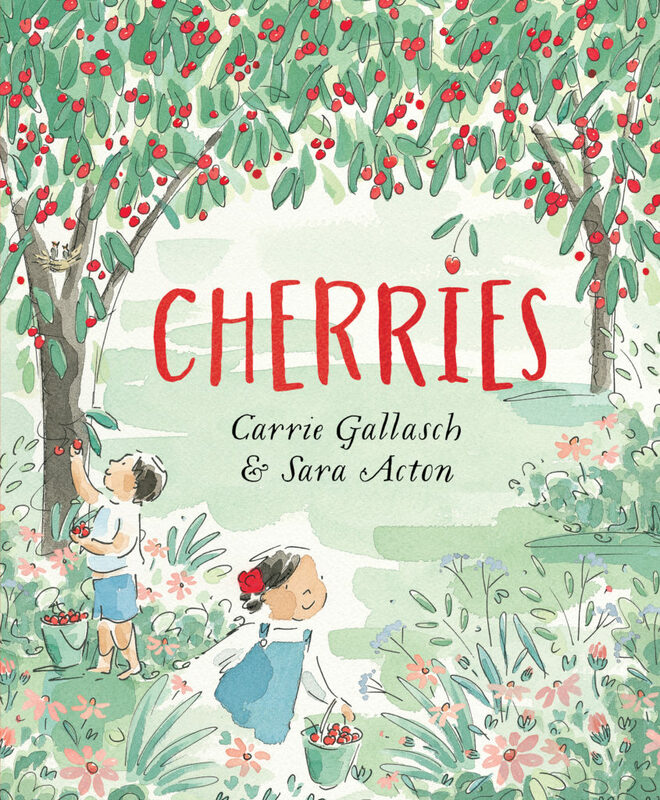 With wistful illustrations by award-winning Sara Acton, Cherries is a story about the freedom of childhood and the magic of that first bite of summer fruit.